Semolina is produced by milling semolina grains into powder. 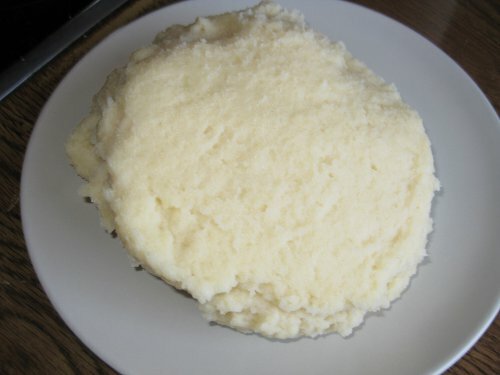 In Nigeria, Semolina flour is used to prepare the Semolina fufu which is eaten with the various Nigerian soup recipes. The Semolina fufu recipe is simply prepared by mixing the semolina flour in hot water as detailed in the video.